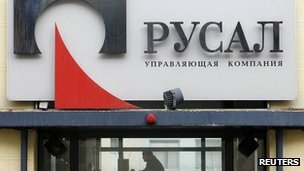 Russian tax officials have raided the offices of the world’s largest aluminium producer, Rusal. The government is engaging in an investigation into alleged tax evasion. This is becoming a worldwide problem. Fiscal Mismanagement lead to oppression. They bribe the public to vote for them, then they turn against the people to pay for it.